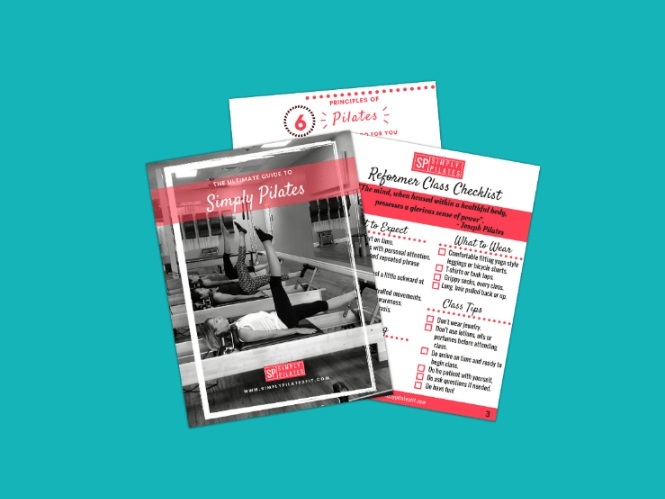 We love to talk Pilates! Please let us know how we can serve you. If you would like to speak by phone or schedule a studio tour, give us your number and we'll give you a call. Thank you for reaching out to us! You will hear back from us soon.